There are frequent discussions in voice technology circles about voice app performance. The definition of performance in these conversations usually drifts toward user experience – how effective is the app is at fulfilling a user’s intent and the rate of re-engagement or retention. These are all important metrics. However, we hear far less about traditional measures of application performance such as availability, error rates, average response time, request rates, and other key metrics. Neglecting these also has a substantial negative impact user experience and engagement in both the short and long-term. 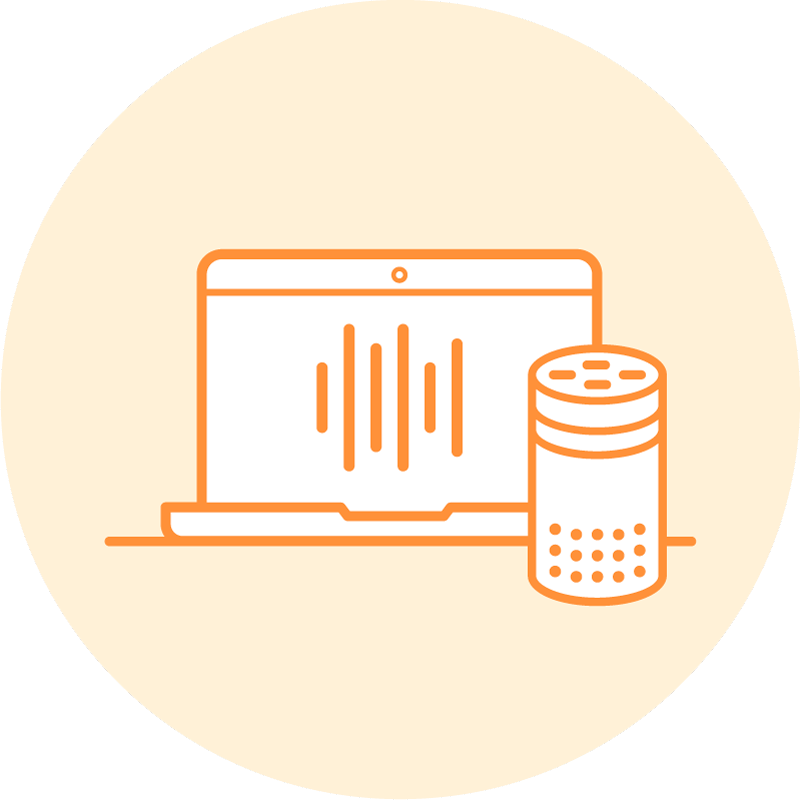 When you consider user experience for an Alexa skill or Google Assistant app, traditional performance metrics remain relevant for obvious reasons. A user conversation cannot be completed if your Assistant voice app is not available. Nor can an intent be fulfilled if your Alexa skill keeps throwing errors and frustrating users. Delays in voice app response lead to abandoned sessions. I could go on – the problem scenarios are numerous. Voice user experience is impacted by both the performance and effectiveness of a voice app. It is easier for outside observers to understand effectiveness and it often leads to interesting discussions. This is where analytics shine. How many unique users? How many interactions? What was the average session length? What is your retention? How many positive reviews have you received? How are these metrics trending over time? Effectiveness is driven by the voice app design, user flow, presence of appropriate features to fulfill user intents and so on. However, none of these factors matter if voice app performance is poor. If your analytics show average session length declining, it could be a flaw in your design and user interaction model. It could also be caused by deteriorating app response times. Unique user declines could be the result of reduced marketing or point to a feature deficit that undermines repeat usage. It could also be driven by lack of app availability or increasing invocation error rates. Depending on your background you may prefer to work on effectiveness or performance challenges. However, performance ultimately comes first in user experience. Performance dictates whether a session will be available via tangible elements, such as wait time and likelihood of a request receiving a proper response. Unfortunately, voice assistant platforms do not provide robust monitoring, alerting, and diagnostic tools to help developers. That is the gap that Bespoken addresses today. Read more about our approach to diagnostics here. Some people have asked me whether performance is less of an issue now that we are working in serverless environments. Because serverless is designed for scalability and agility some traditional performance metrics are moot points are not relevant in voice. The short answer – look at your logs. You will see the same issues we have become accustomed to in mobile, desktop, and server-based apps. And, you will start to see some patterns that are unrecognizable from app performance in those more traditional computing environments. What’s more, though the AI platforms are imperfect, one of their selling feature is that they will improve over time. It is constantly learning, and therefore steadily getting better at recognizing requests, interpreting speech, and understanding intent. But that means it is also changing. The group product manager for Google Assistant, Brad Abrams, recently commented in a podcast interview that the AI is updated a couple of times per week. We know from experience that updates are made regularly to Alexa as well. This continuous updating sounds great and in many cases delivers exactly what it promises – better AI performance. However, better overall AI performance doesn’t necessarily mean better performance related to your voice app. The change could result in an improvement, could have no effect, or it could make things worse. All changes run the risk of causing regression errors. What if someone updated the OS version of the server running your app overnight. Might this be a cause for concern? We have talked to many developers that have experienced error spikes related to changes or events on the underlying platforms. Errors suddenly start piling up that were not visible the previous day. In the old app model, we were accustomed to a stable environment. We also knew when the environment was changing because we controlled it. The environment had a specific and stable OS version, processing power capacity, memory, bandwidth access, and other defined capabilities. The serverless model and presence of continuously updating AI means we do not have that stability. It means that testing is not just something you do before launch. You must do it continuously. As an industry, developers have embraced continuous delivery and continuous integration for mobile and web apps. These approaches have revolutionized application development. AI and voice assistants introduce the need for continuous validation. This is a new form of app testing that validates performance hasn’t been negatively impacted by unscheduled changes to the AI. This is a new concept related to app performance and is essential to the voice app user experience equation. When we recognize that app performance is important to voice app user experience and that AI-based systems are different, another question arises. How are we managing our voice apps, maintaining and updating them over time? In the past, we had several software packages specifically related to performance management, monitoring, logging, and alerting. However, these tools were all created for the old model where we had known computing environments that were stable. 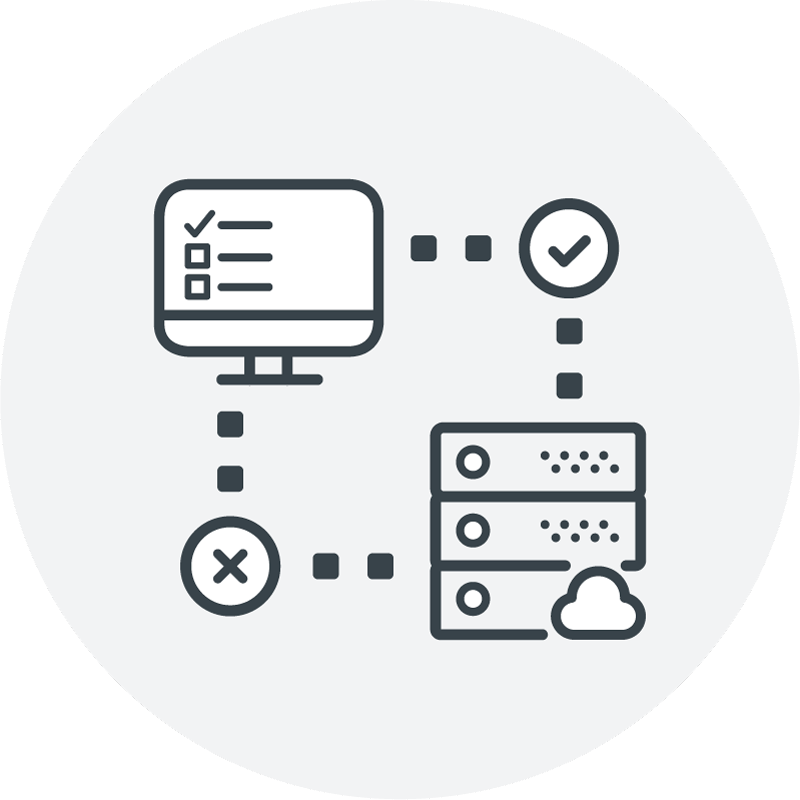 The serverless and AI model for computing environments introduce new variables that the old applications do not address. 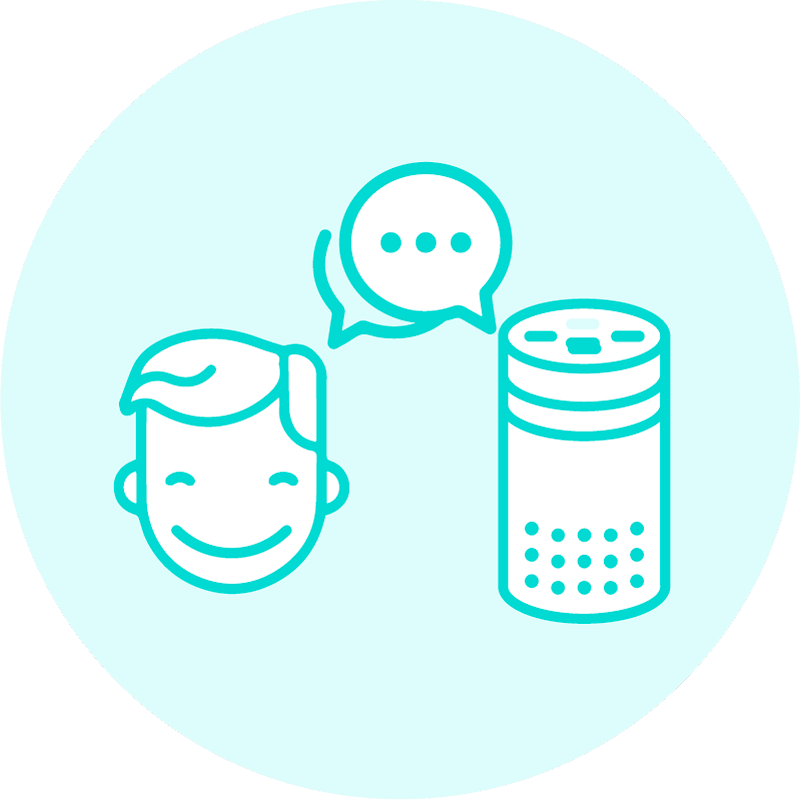 That is why Bespoken has developed a set of monitoring, validation, and diagnostic tools purpose-built for voice apps and AI environments. We developed these tools to provide visibility into performance, while also enabling developers to efficiently manage voice apps and troubleshoot issues that arise. Then, there is the element of managing risk. How quickly can I be alerted that I have a problem and how efficiently can I fix it? There is also the simple fact that we need efficient tools for reporting and diagnosing issues. Bespoken is laser focused on all of these use cases. Amazon Alexa skills and Google Assistant apps are just the start of a new model for app delivery based on AI and dynamic computing environments. App performance metrics are essential to user experience and require new tools to accommodate our new computing architectures. The question for developers is this. Are you confident your voice app is working right now? Your testing from last week may no longer be a valid indicator of expected app performance today. If you are a hobbyist, app performance may not be that important. But any voice app that people really care about requires performance monitoring and continuous validation. We are starting to see voice apps conduct financial transactions, support personal health, deliver entertainment, and enable brand engagement. The organizations behind these apps care about user experience and that starts with performance. And you should too. 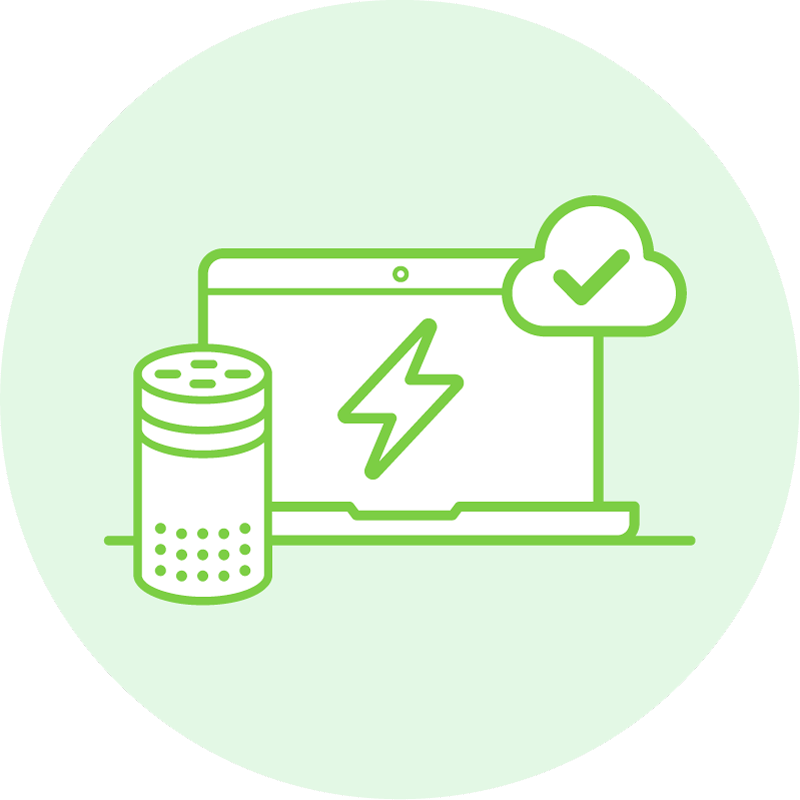 Learn more about testing and monitoring Alexa skills here, and subscribe here to get updates as we launch new features to guarantee your voice app’s performance. Additionally, sign up for one of our webinars as we do a deep dive on skill testing and automation. These are essential elements to achieve high performance and quality. You can register here!